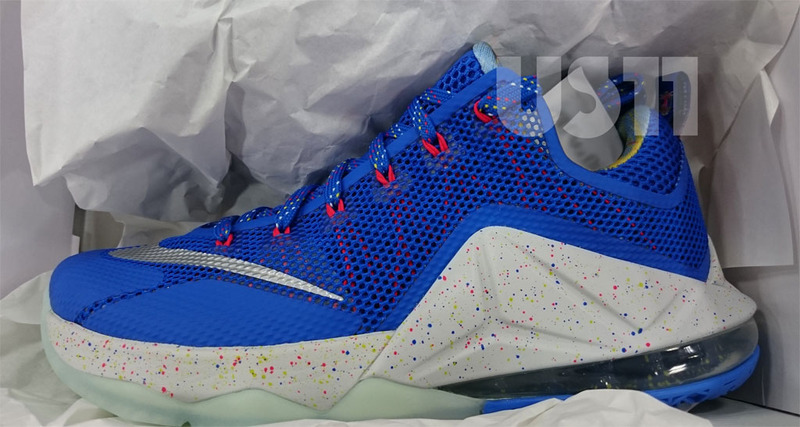 First look at a new colorway. 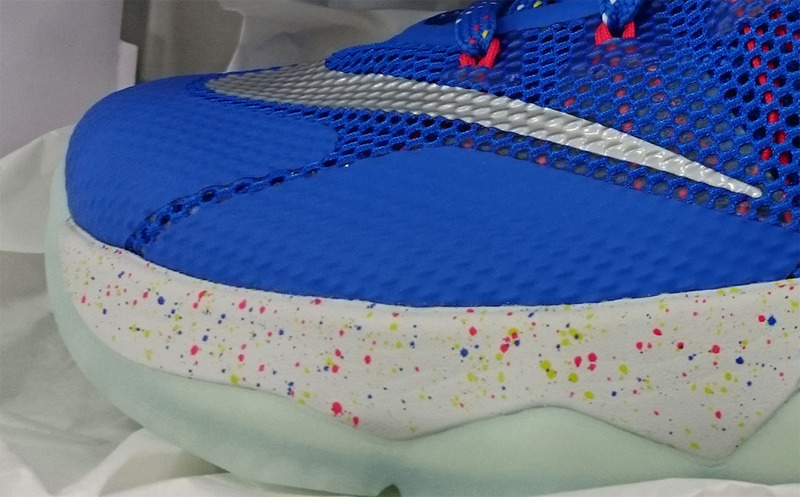 Another Nike LeBron 12 Low colorway has surfaced, this pair designated "Limited." 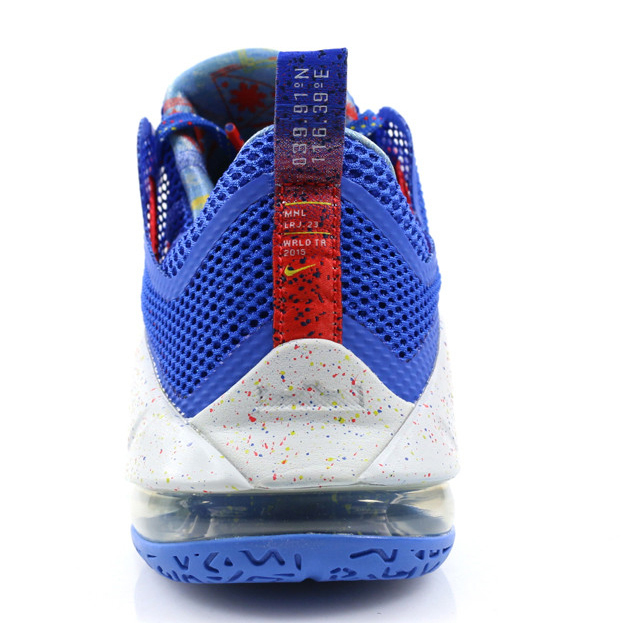 Whether or not that relates to the quantity remains to be seen, but detailed shots highlight the low-stop styled in cobalt blue, with multicolor detailing on the laces, inner lining and midsole. 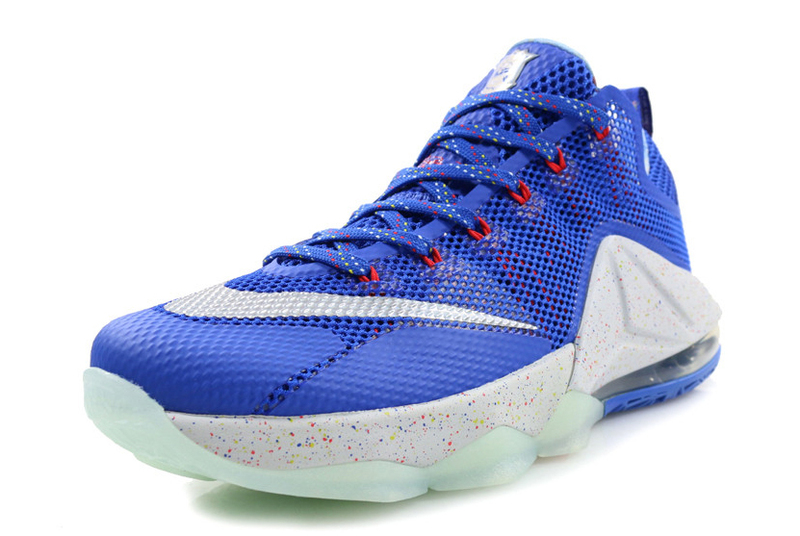 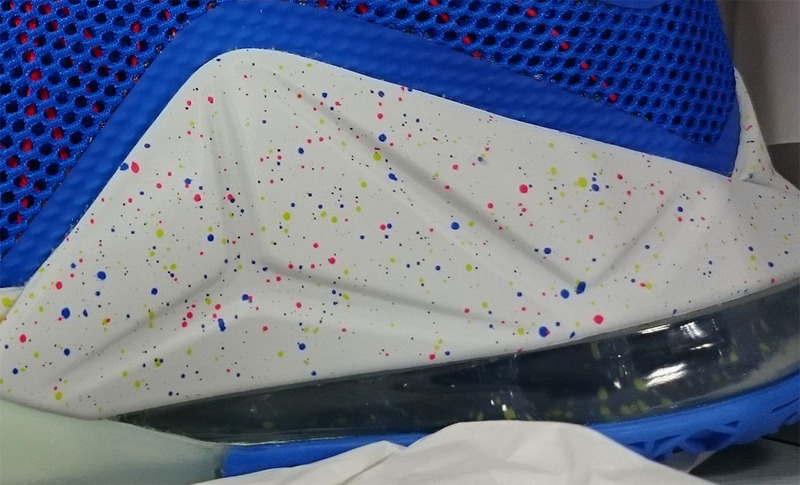 There also appears to be a dual-colored, partially translucent outsole. 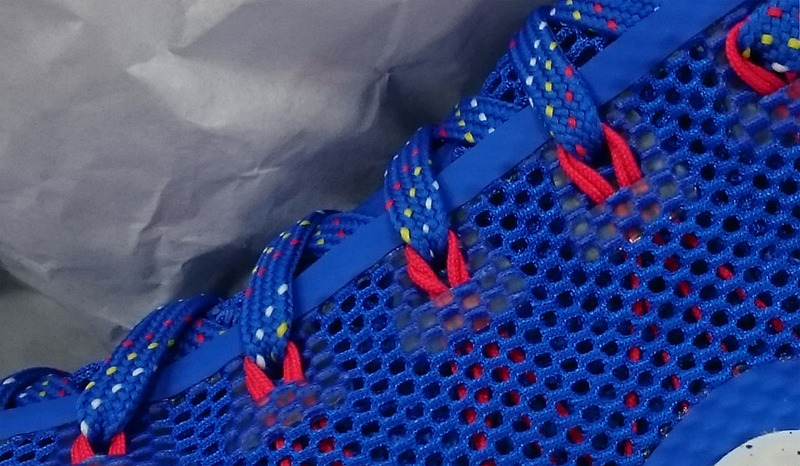 Enjoy an initial look below as we wait on a sneaker release date. 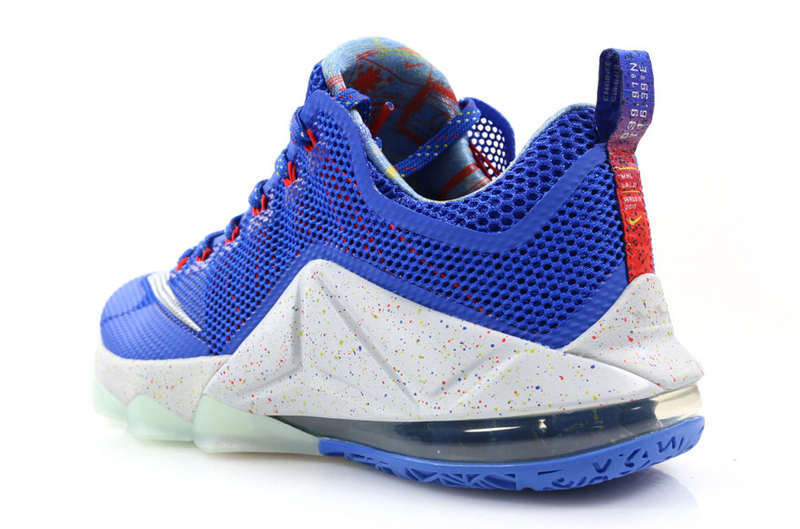 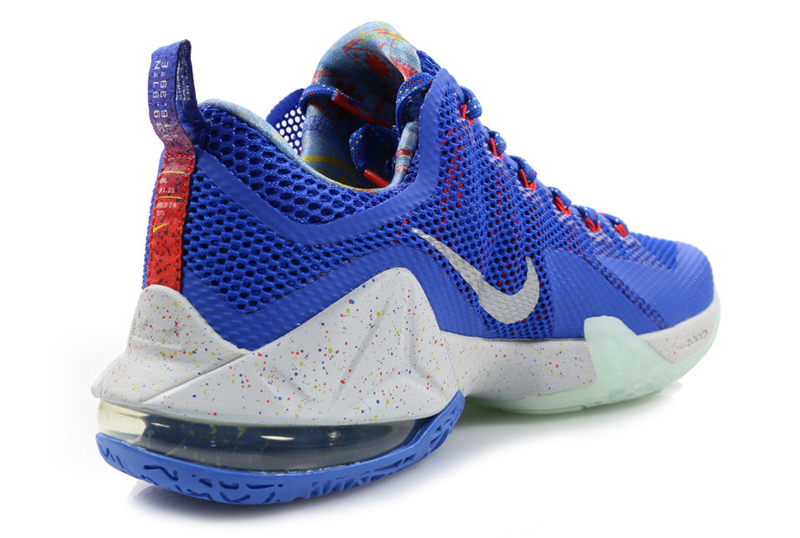 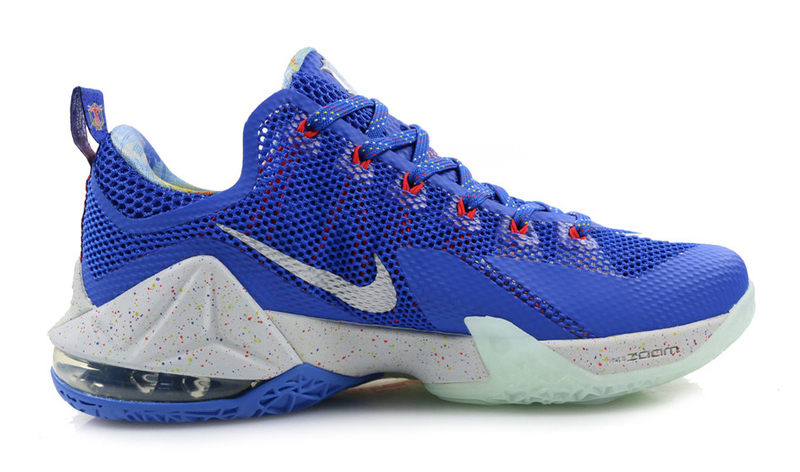 UPDATE 7/31: More images on this pair, which is apparently called the LeBron 12 "World Tour." 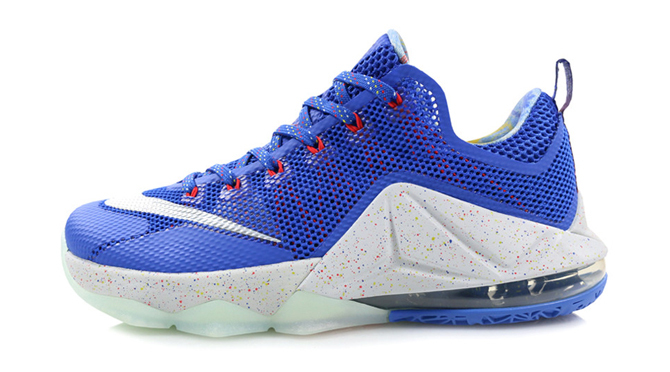 The sneaker is available now at Hanon.